The team has taught and implemented advanced agriculture (Chicken raising, Vegetable Farming, and Agroforestry), Community Development, and Leadership training to 11 villages near Agroville. 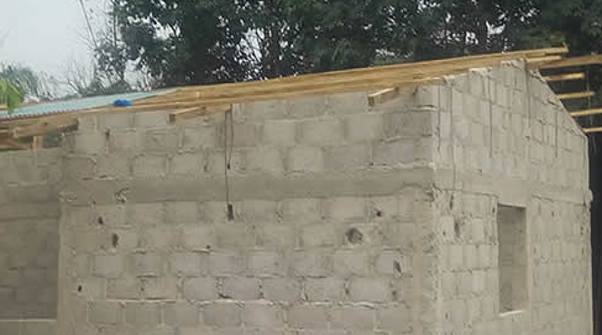 To make the project sustainable, they have implemented a Community Development Committee in each village to manage these activities now and in the future and a CO-OP unifying them. Currently they are building a restaurant and monitoring the success of these activities. 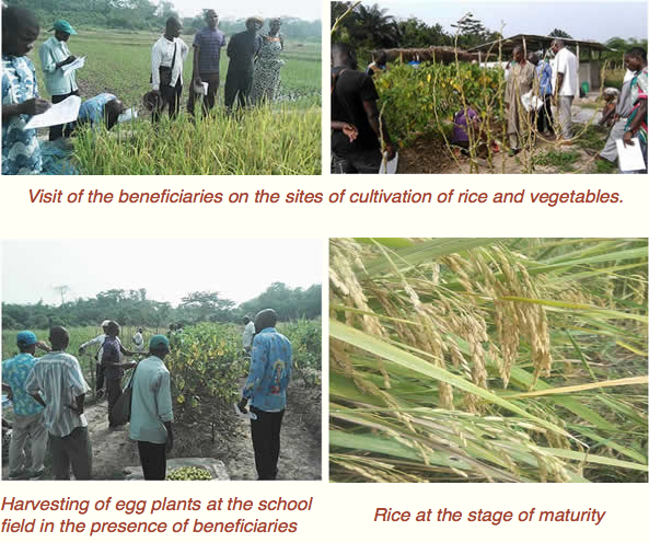 The vegetable and rice crops made use of both chemical and organic fertilizers. In order to show the results of this experiment, namely the use of bio and chemical fertilizer on the crops, the beneficiaries of the project, visited the sites of the project to see what was done. 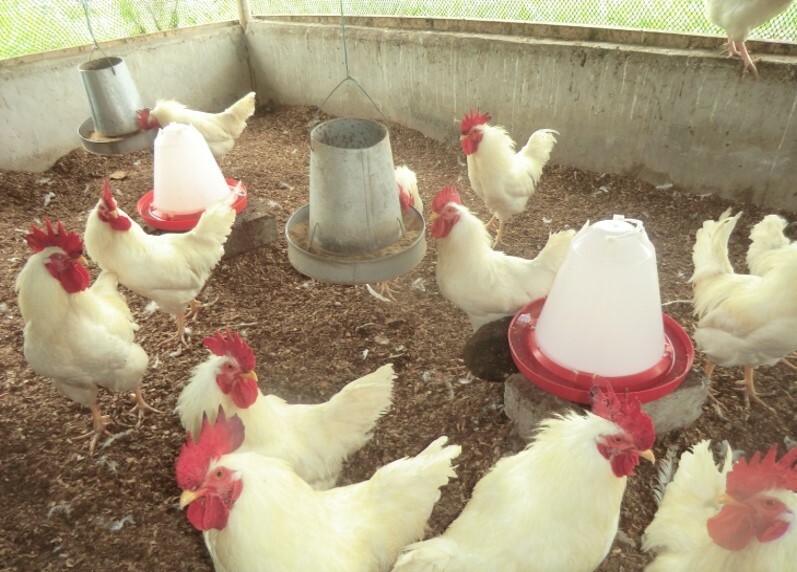 Also they raised market chickens and agroforestry in 11 villages. 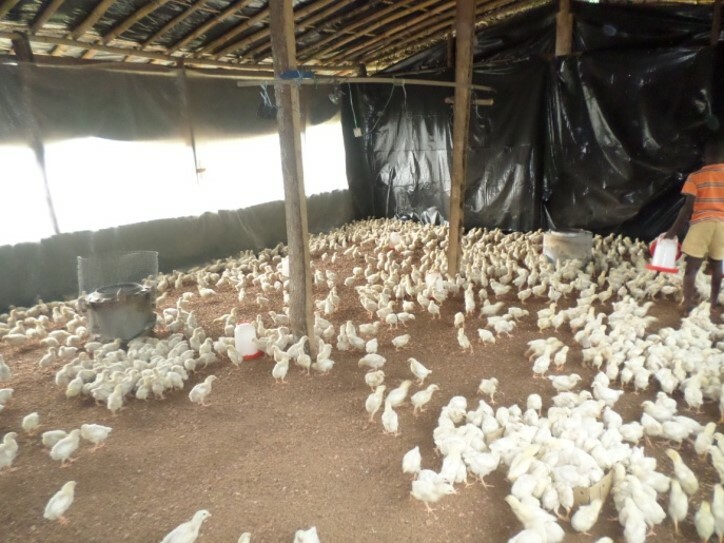 Now completed, the restaurant buys broiler chickens, vegetables, eggs, and rice from the CDC of the projects, and employs those who assisted the project.